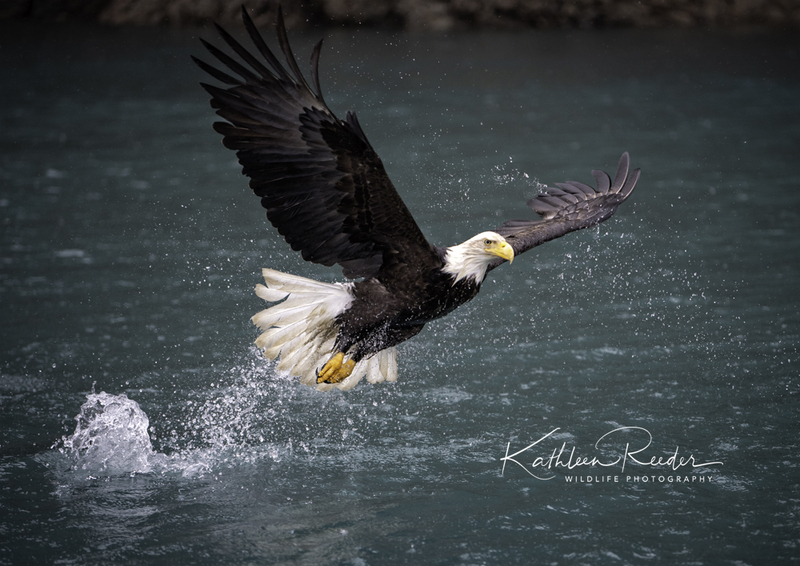 Join professional wildlife photographer/instructors Kathleen Reeder for an incredible 5 night/4-day photo workshop in Homer, Alaska to photograph bald eagles. I’m excited to offer you the opportunity to get close and personal with these raptors. We will be photographing in various winter conditions: heavy and light snow, cloudy or sunny days. This variety of weather, landscape and lighting conditions will provide you with the opportunity to create a diverse, creative and professional portfolio of this species. Mother nature will dictate the weather. 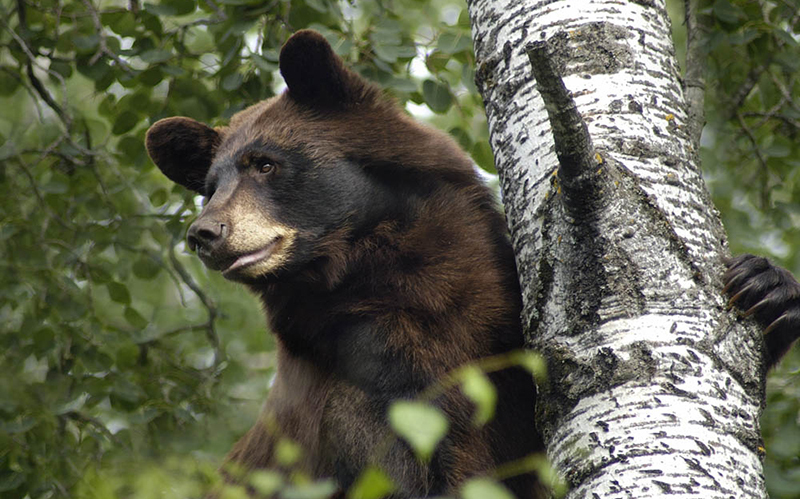 An instructional online webinar in advance of the workshop that covers wildlife photography composition tips, camera settings and recommended equipment. Guidance and assistance throughout the workshop. Maximum of 5 participants. Join professional wildlife photographer/instructors Kathleen Reeder for an incredible 5 night/4-day photo workshop in Homer, Alaska to photograph bald eagles. I'm excited to offer you the opportunity to get close and personal with these raptors. We will be photographing in various winter conditions: heavy and light snow, cloudy or sunny days. This variety of weather, landscape and lighting conditions will provide you with the opportunity to create a diverse, creative and professional portfolio of this species. Mother nature will dictate the weather. 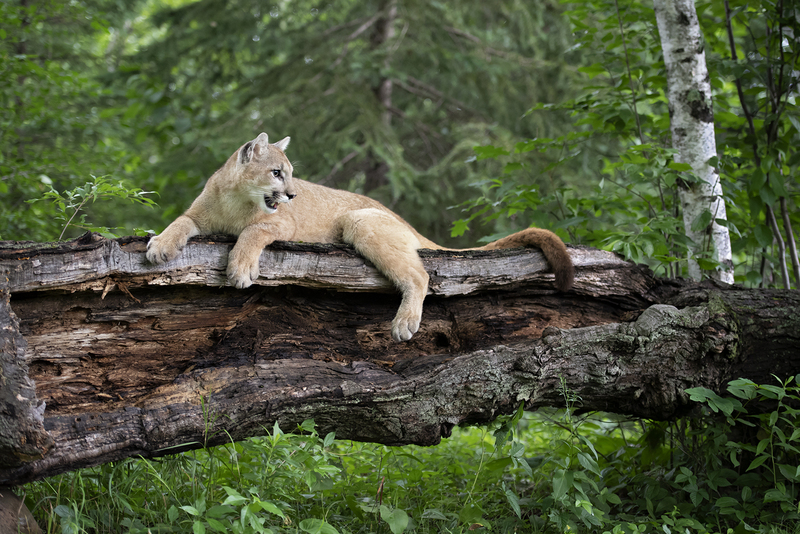 An instructional online webinar in advance of the workshop that covers wildlife photography composition tips, camera settings and recommended equipment. Guidance and assistance throughout the workshop. Maximum of 5 participants.